Charlotte, NC and its surrounding areas have become a popular location to build a custom home. 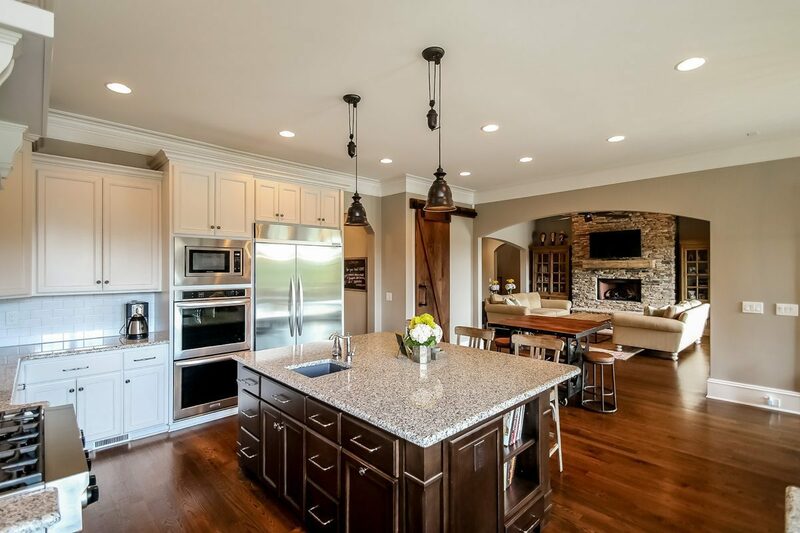 With more than 30 custom home builders in the area, you will be sure to find a builder that meets your specific design criteria. Building a custom home can be very rewarding, but does not come without challenges. The Baxter Team offers services that make this daunting process a bit simpler. Our teams’ commitment to our custom home buyers includes the addition of a New Construction Specialist, Jerry Botelho. His experience gained from building over 100 homes in the Charlotte area will be a critical resource for overseeing the building process of what will be one of your most valuable assets. When a client chooses to build a custom home, these are just a few of the ways The Baxter Team provides assistance. Choosing a home-site can be a project in itself. 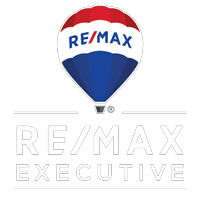 The Baxter Team can assist you with picking a community or location, understanding specific lot limitations, and as always, negotiating the best price possible. With more than 30 custom home builders in the Charlotte, NC area, how do you choose the right one for you? The Baxter Team will help you narrow down that list by listening to your wants and needs for a custom home. We will coordinate and assist in the meetings with the builder representatives, so you’re able to choose a builder that feels right to you. The Baxter Team has access to HOA Covenants, Code Requirements, and Restrictions that anyone building a custom home will need to be privy to. Most Homeowner Associations have specific architectural guidelines, and possibly a specific builder list. The Baxter Team can be as involved as you want them to be during the design process. For example, they will offer suggestions on design components that may be less expensive to do after your closing, with another contractor. The Baxter Team has relationships with all types of contractors in the Charlotte, NC area, and are happy to share their resources with you. The Baxter Team can also provide insight on selecting certain options that will be great for resale value in the future. 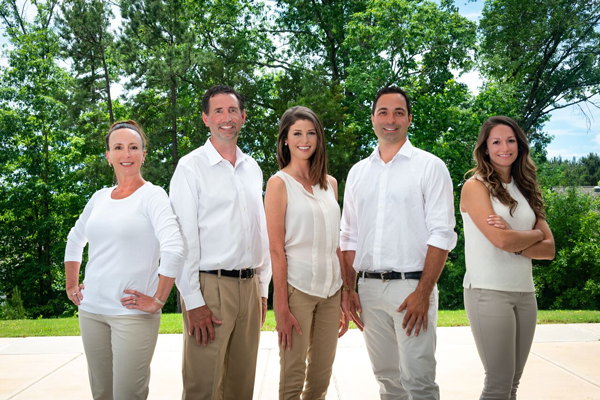 The Baxter Team is the only real estate team in the Charlotte, NC area that has a full-time Construction Specialist. They are truly looking out for your best interest during the entire custom home building process. The Baxter Team’s Construction Specialist, Jerry Botelho, will walk the home on a weekly basis while under construction, and will even send you photo updates of the construction progress on your home.